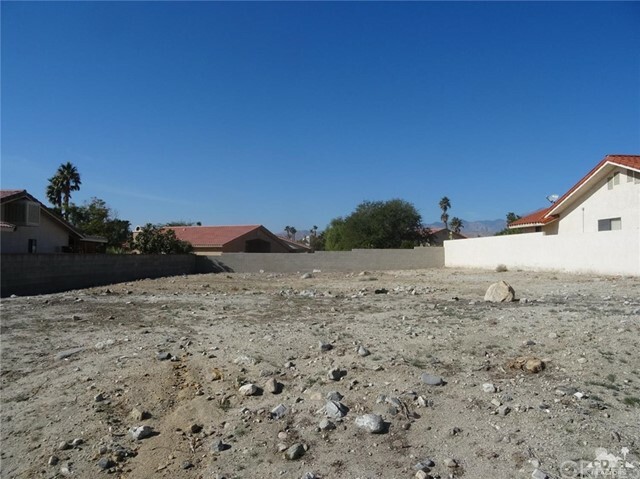 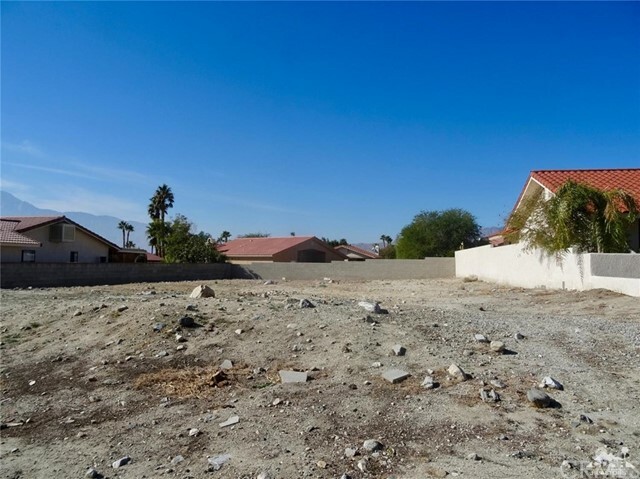 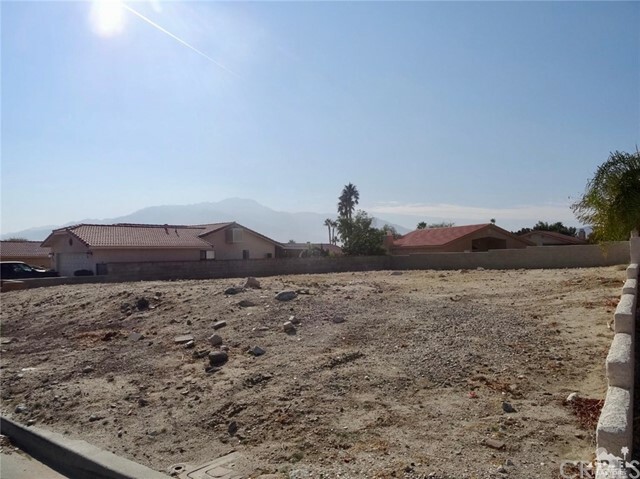 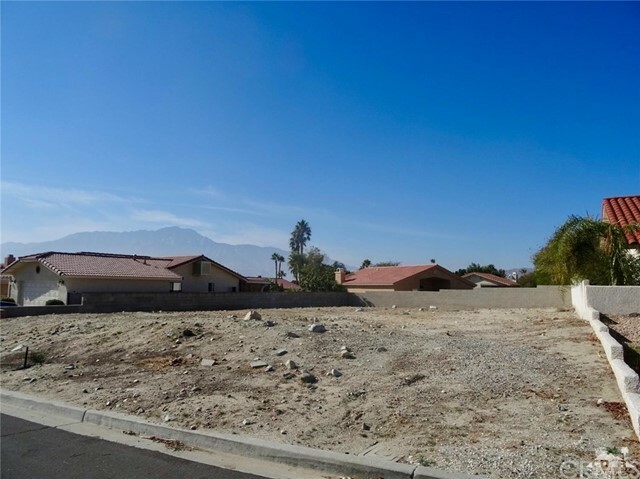 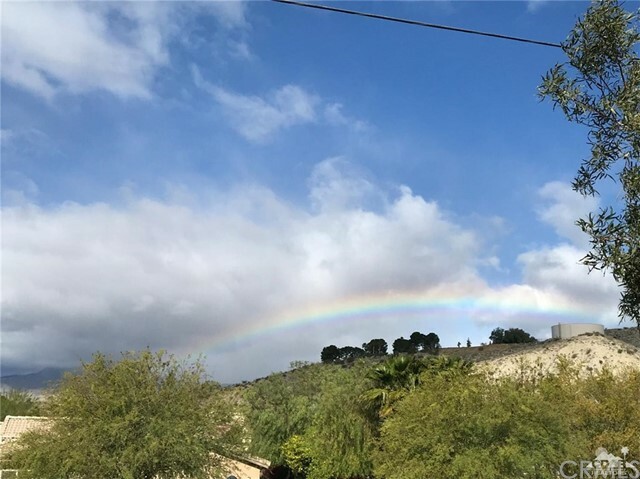 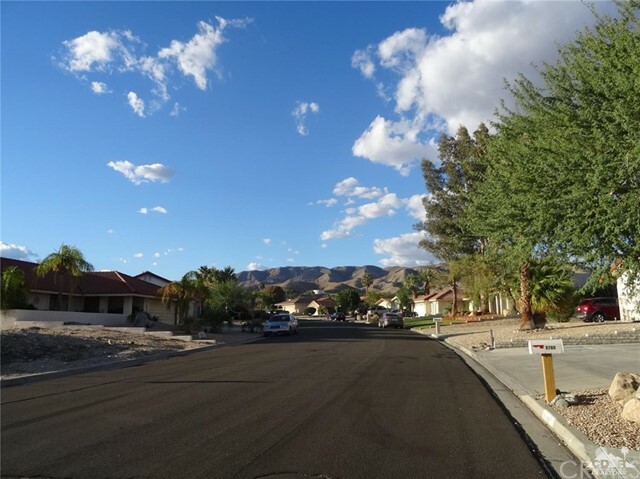 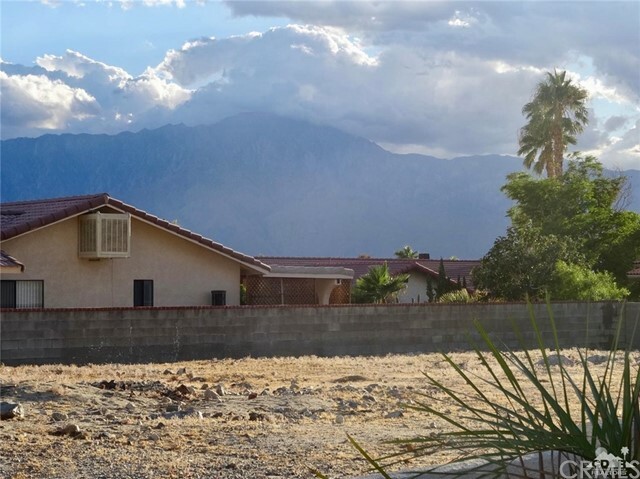 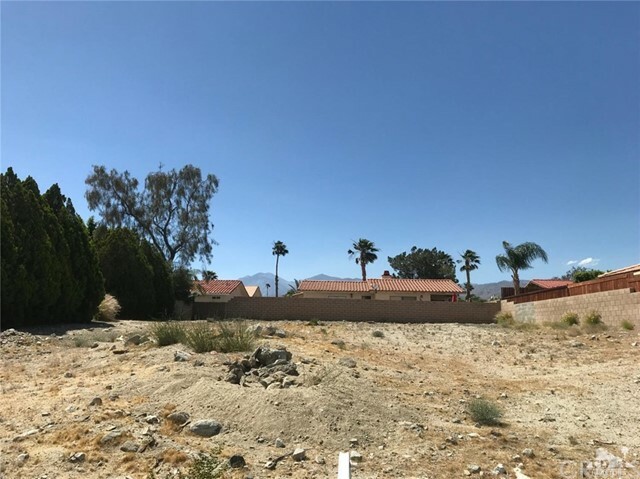 Great Size & Excellent Priced Lot! 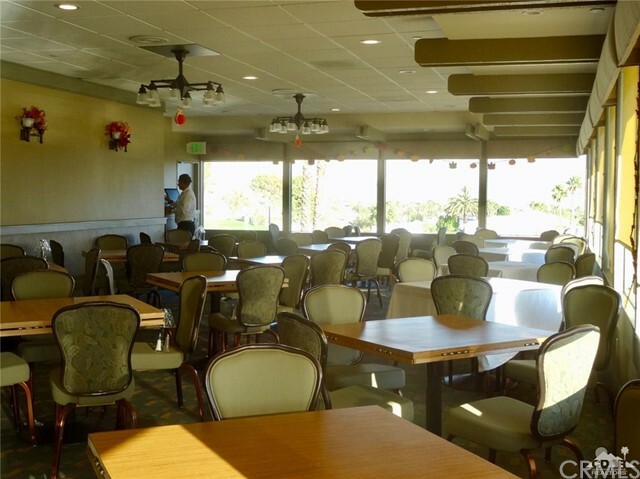 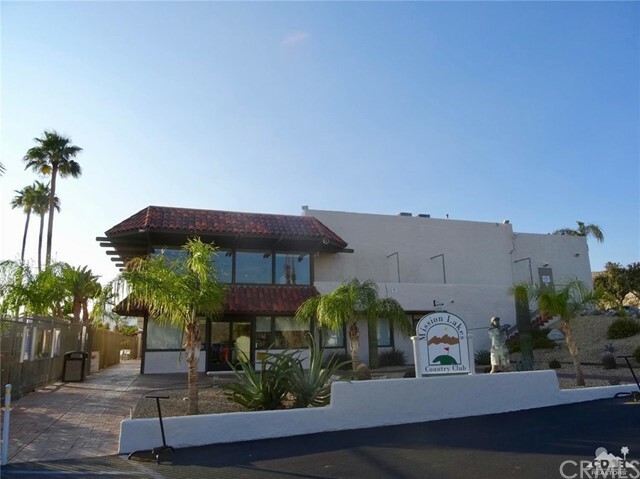 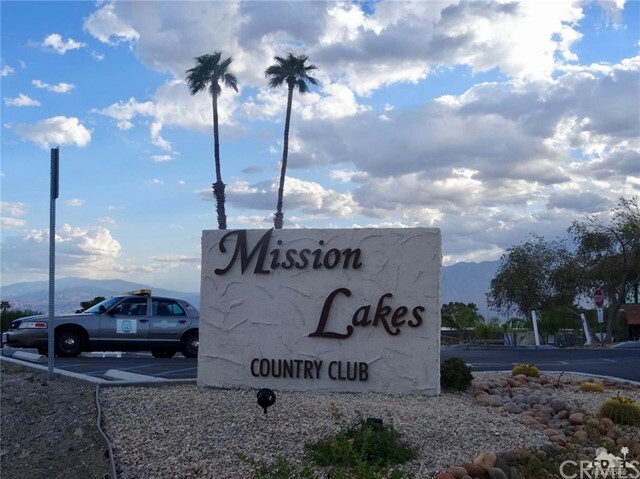 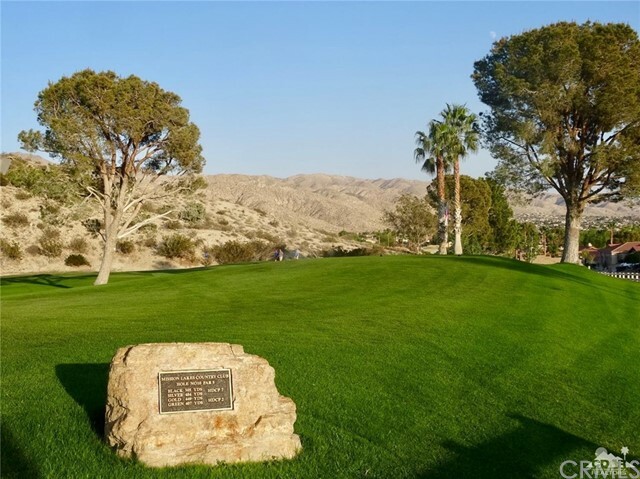 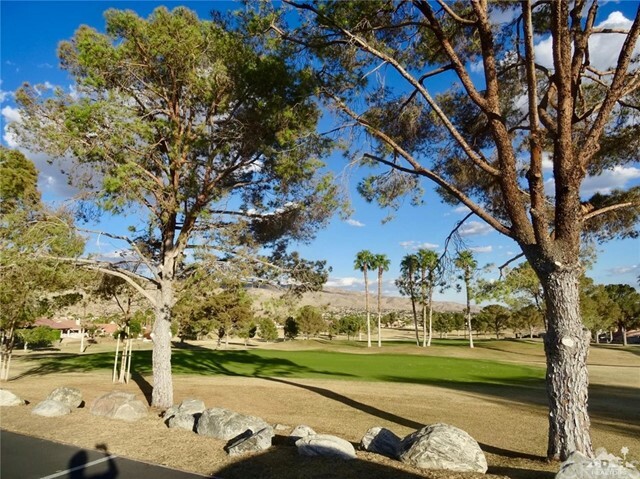 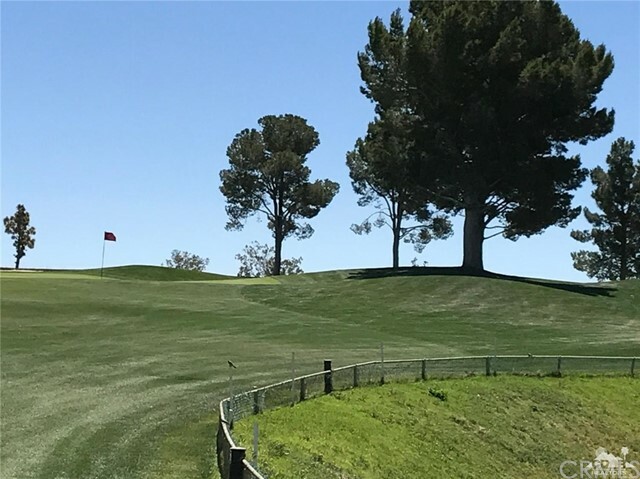 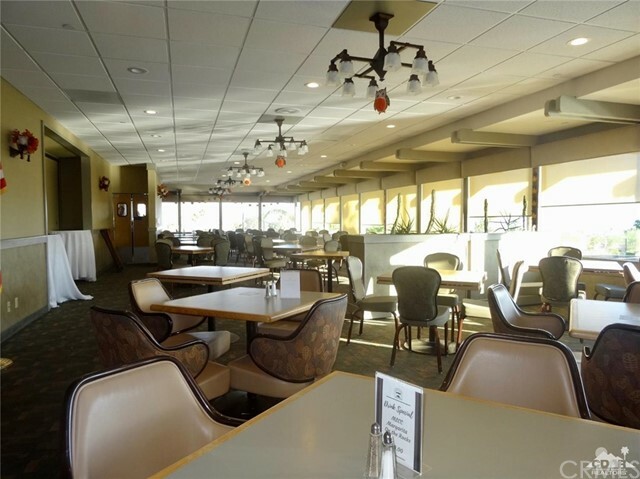 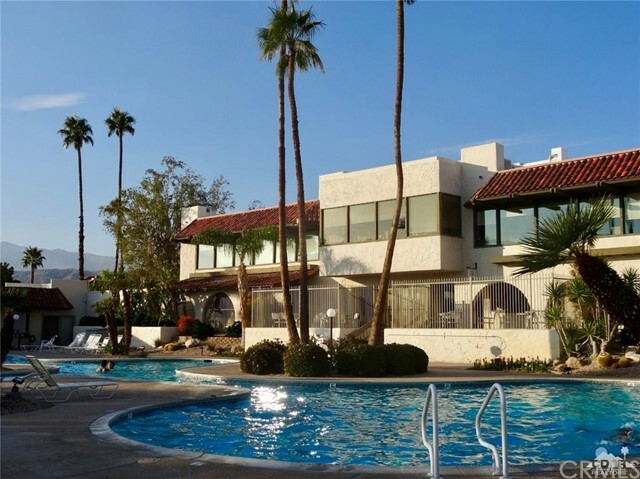 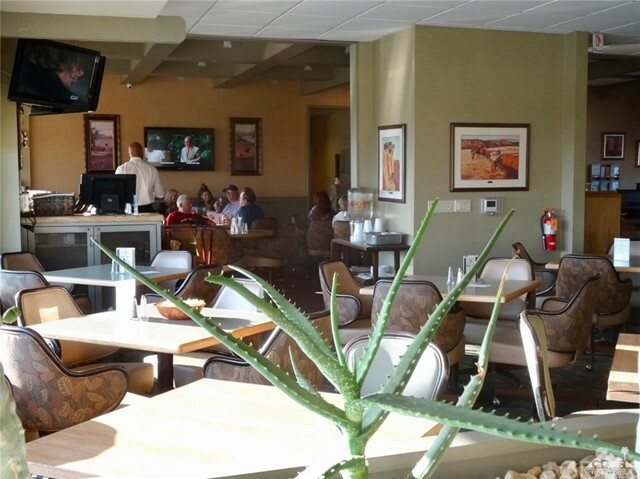 Full Membership With Unlimited Golf And Amenities To The Prestigious Mission Lakes Country Club. 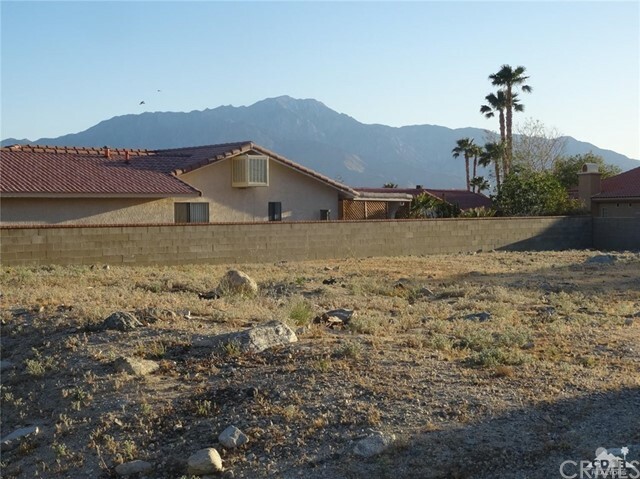 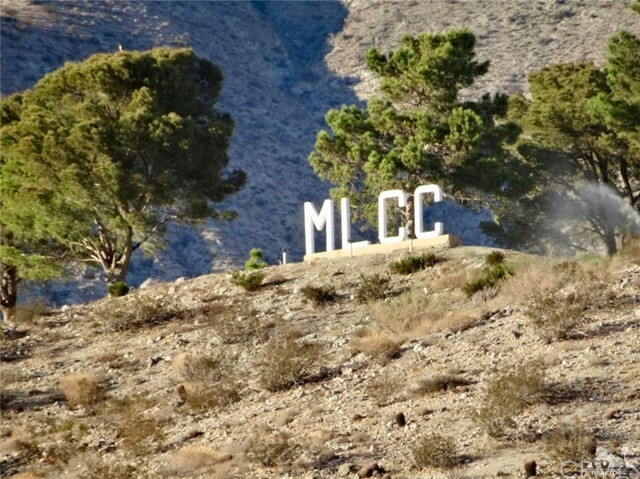 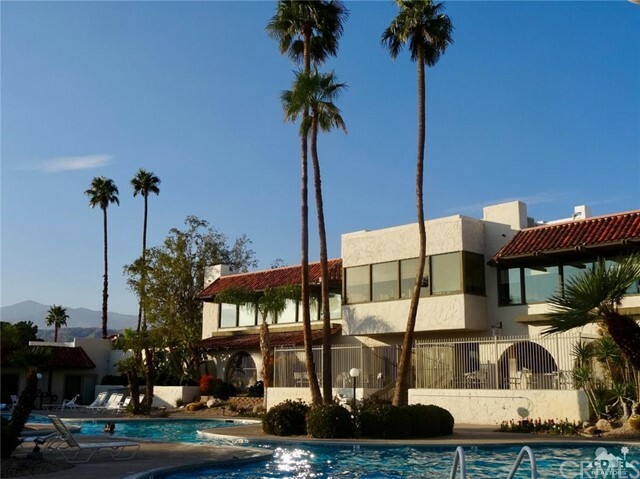 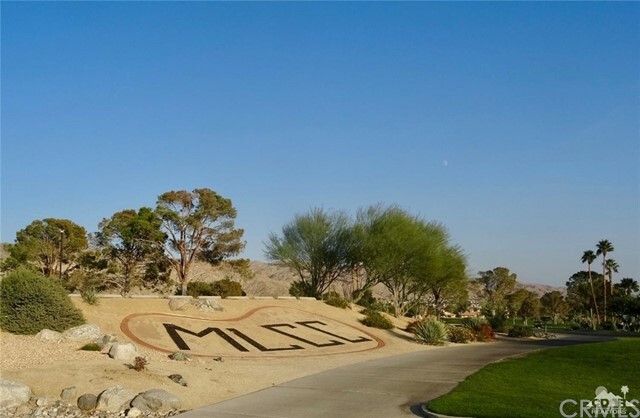 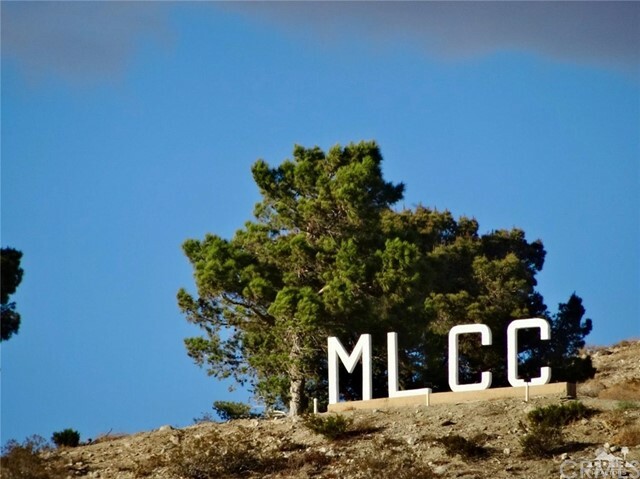 MLCC Is Located Approximately 1200 Ft. above the Coachella Valley. 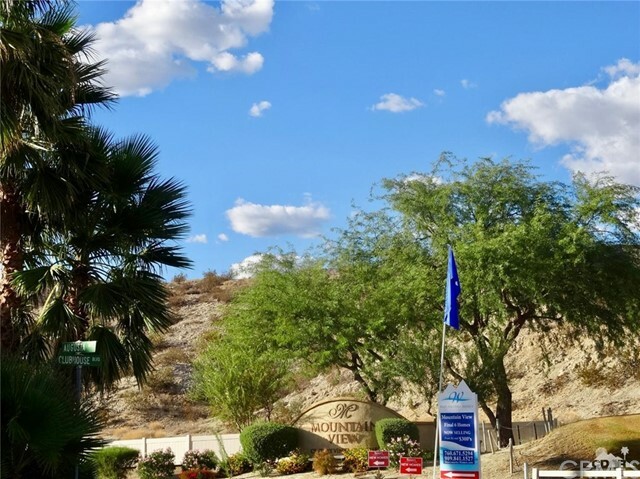 The Hidden Jewel Of The Desert. 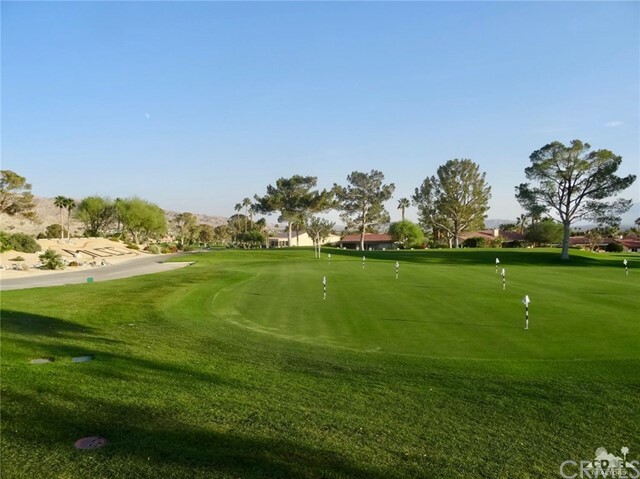 HOA dues of $305.00 per month includes 2 people on title unlimited golf! 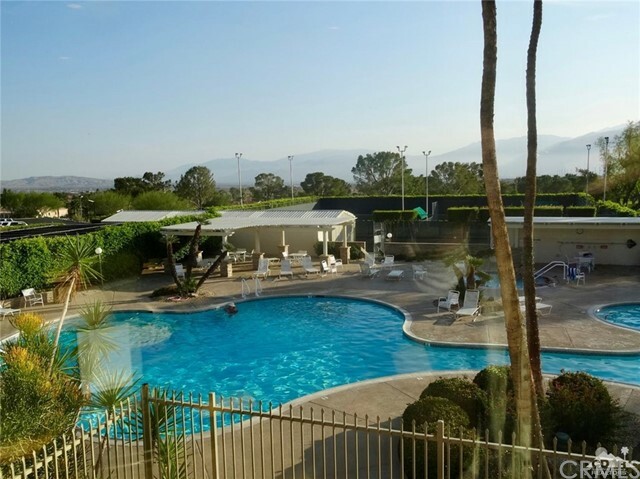 In addition to this we have a Riviera Style Swimming pool; heated year round. 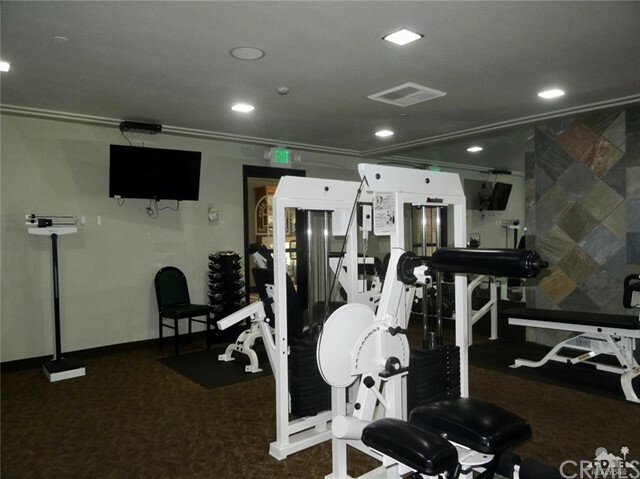 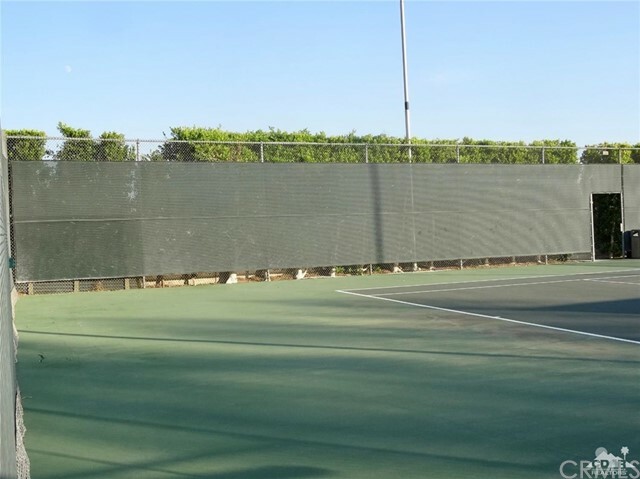 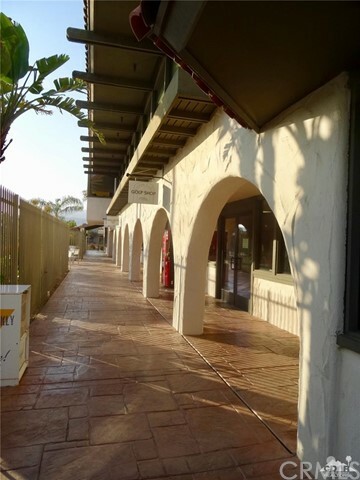 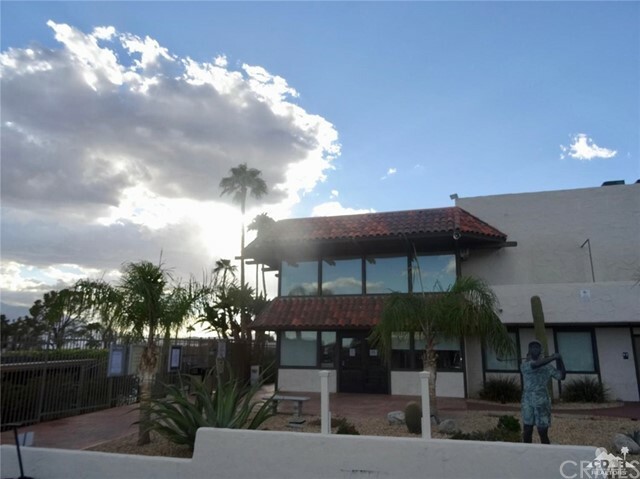 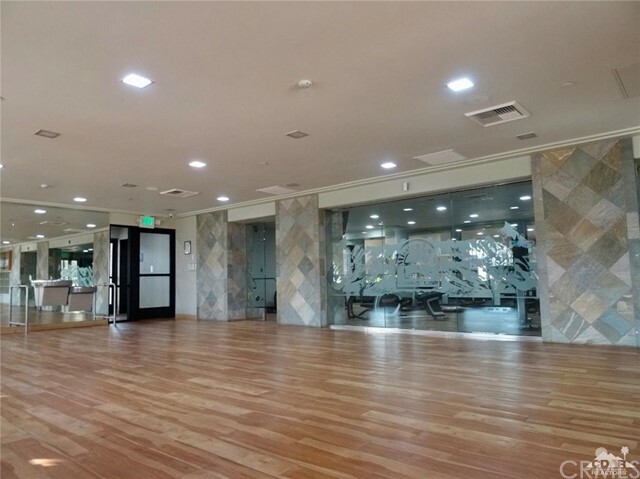 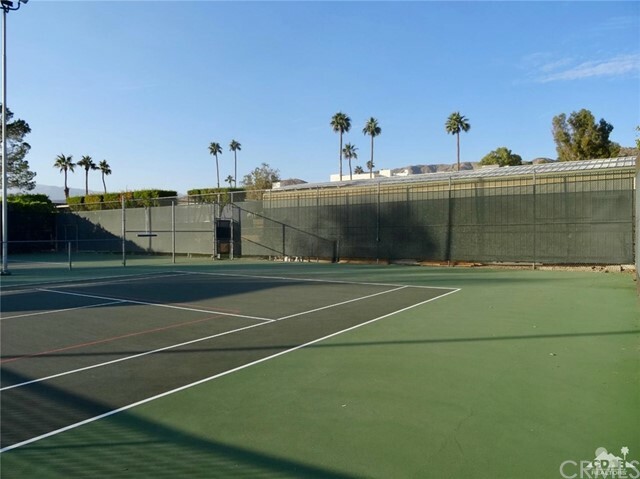 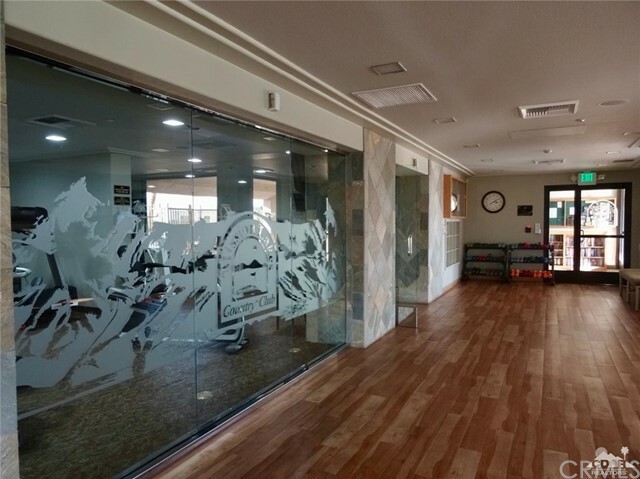 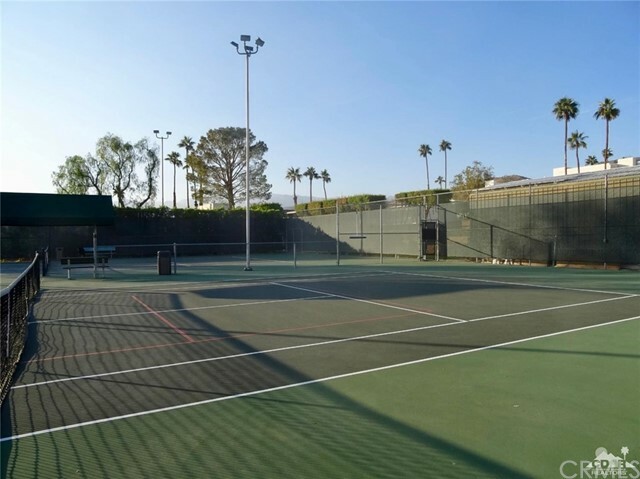 Two salt water spas, lighted tennis courts, state of the art fitness center, classes and so much more. 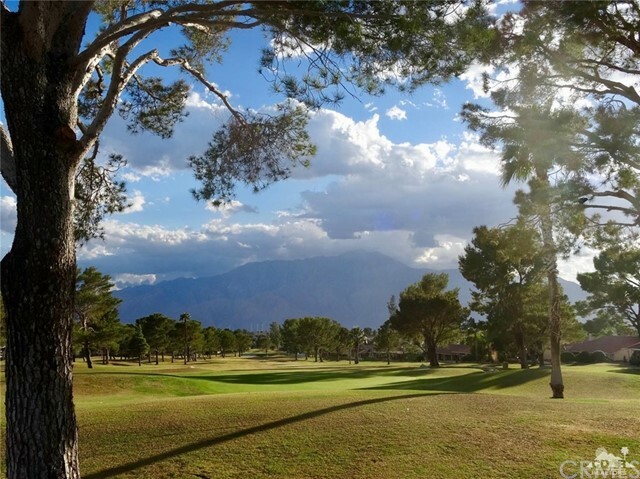 A delightful place to call your home. 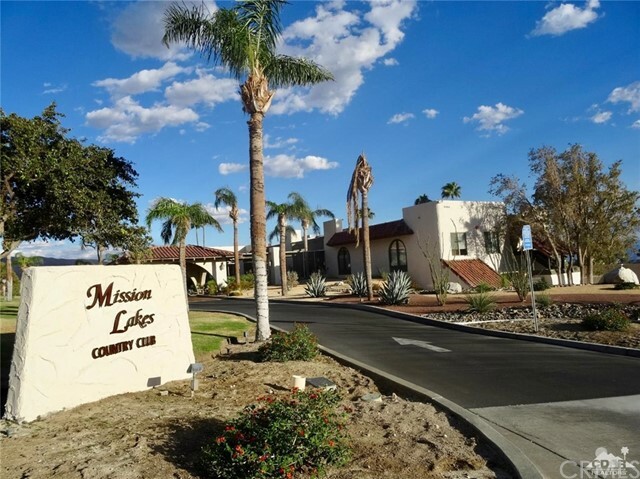 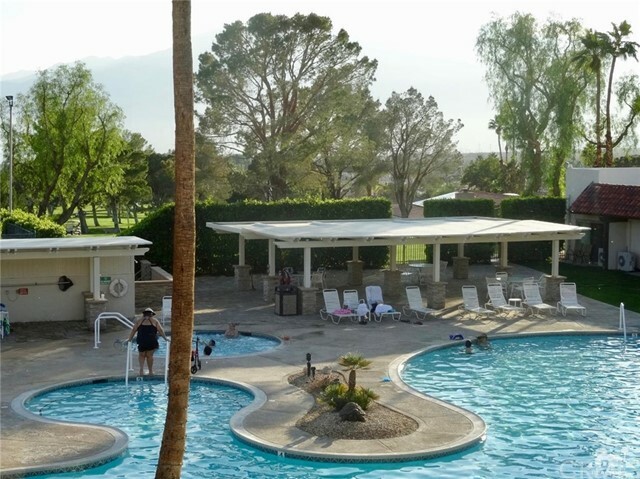 Do you live in the surrounding neighborhood and desire a membership at Mission Lakes? 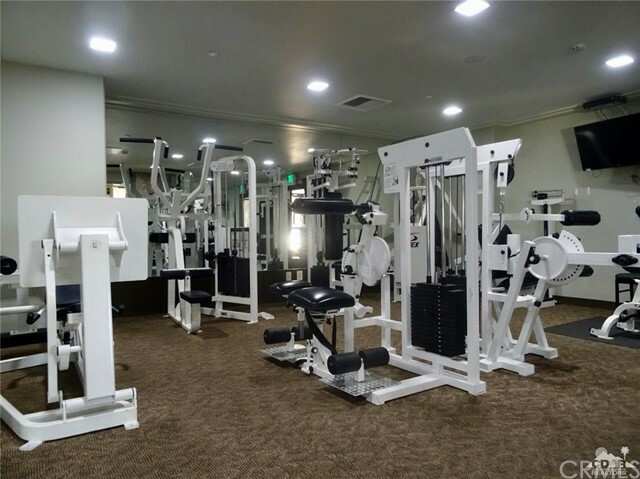 This is your opportunity, call today for more information.